5G, or fifth generation wireless, is the new generation of internet that will supposedly run at very fast speeds. 5G is only available in a few cities, Houston, Indianapolis, Los Angeles, and Sacramento and even in those cities access is limited and not even at top projected speeds. 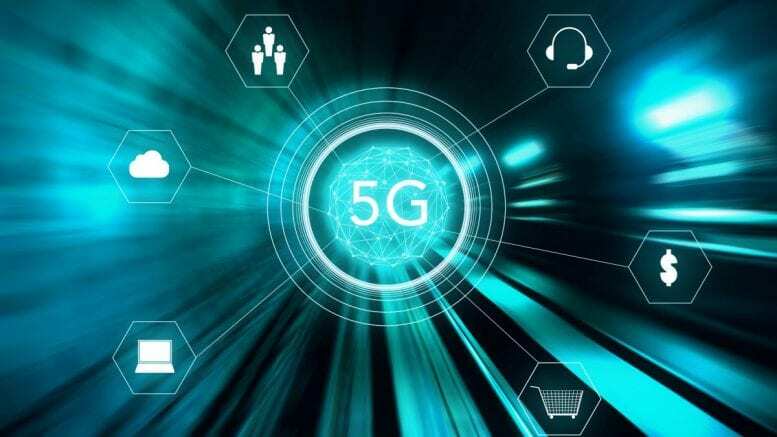 To understand why 5G is projected to be faster than 4G it is helpful to understand the way the signals are transmitted. According to highspeedinternet.com, 4G runs on cell towers placed in specific locations to reach a broad area. 5G focuses more on power than range. 5G is like having a lot of home wifi routers all throughout a city; they don’t have as broad a range, but they are more powerful. Since these “routers” are easier to install than giant cell towers, they are considered an exciting new advancement in wifi technology. There are downsides to 5G, too. Highspeedinternet.com says that because of its size (not being as tall as cell towers), hills, bushes, and other obstacles can block the signals and slow it down. As exciting as it sounds to have faster internet, we are going to have to wait a while to get 5G. As amazing as 5G sounds, it will take time to install into cities. As of right now it is only available in Sacramento, CA from Verizon and Austin, Texas from AT&T. 5G is projected to run at super fast speeds, saving the average person 23 hours a month on downloads, so it will hopefully be worth the wait.